As an artist, creating art is the perfect way to forget yourself, lose track of time and fully immerse yourself into work while allowing your creativity to pour. Art is very personal and built up of soul; experiences, memories, dreams and much more. Our customer Saskia, a visual artist, was in need of space. Saskia creates works of art that are material led. Using string, fabric, parchment paper, baking paper and anything else she can find in the house. Having previously used a corner in her son’s nursery, the time finally came to find an alternative. 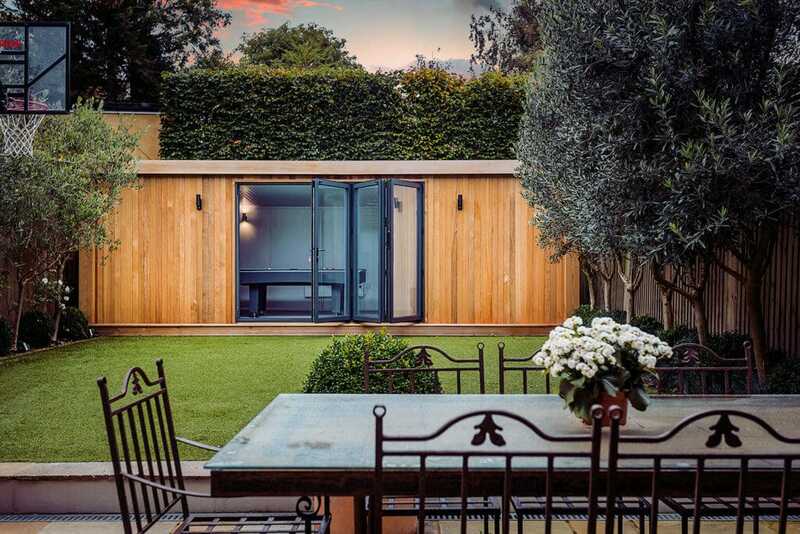 With no spare room in the house, Saskia started researching; with the criteria of a space to use all-year round and something that would fit naturally into the garden, as well as of course, being a studio. 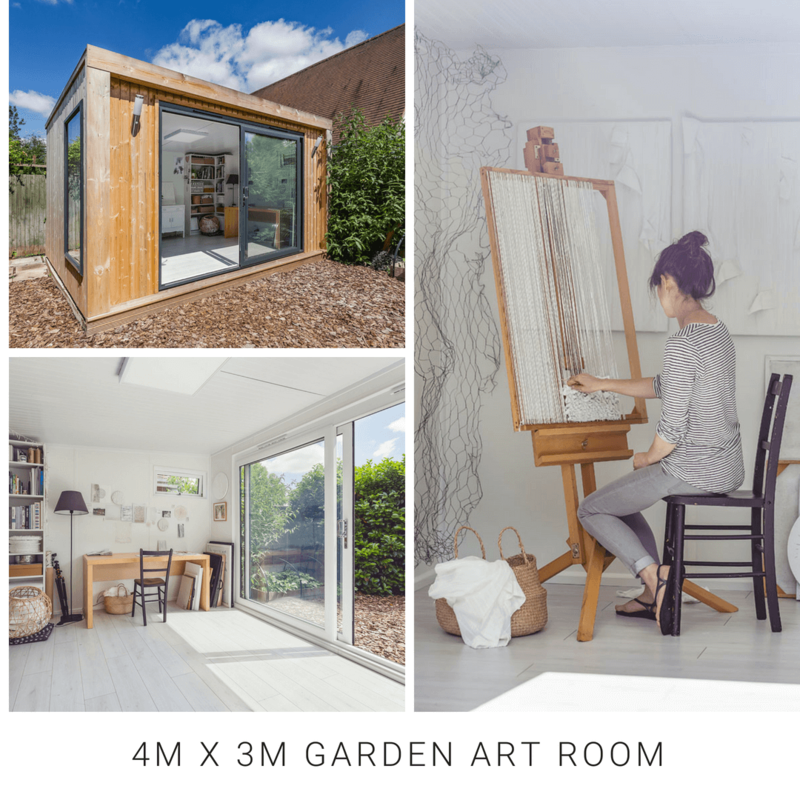 A 4m x 3m Inspiration garden room is the perfect solution. 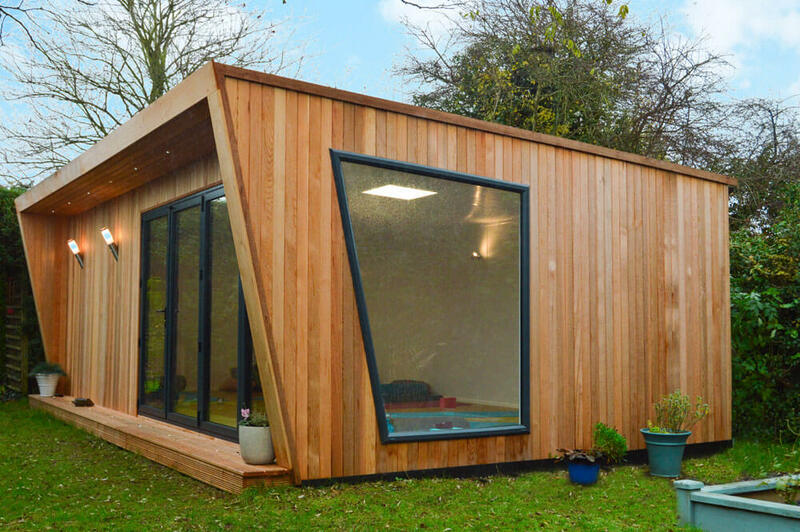 The garden room has helped Saskia with work and business. 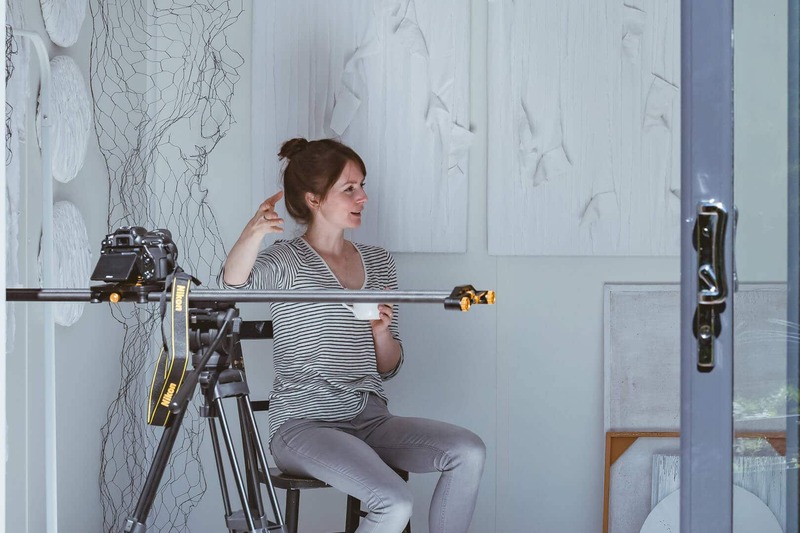 The space has meant that Saskia can create larger scale artwork. It provides a door to close, allowing a physical and mental distance from home, creating a work environment without the busy headspace; to fully engross yourself into work, without being isolated from home. Watch our case study video for more! You can find Saskia’s website here. Featuring her beautiful portfolio.